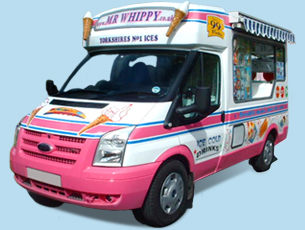 Interested in hiring Mr Whippy Or Dairy Scoop Ice Cream Vans & Trailers for your event? Please fill out the form opposite and we will get back in touch with you asap. Emails are replied to on a daily basis.